To begin with the truth: this book is invaluable for everybody who really wants to understand how Nikola Tesla worked at a very deep level. 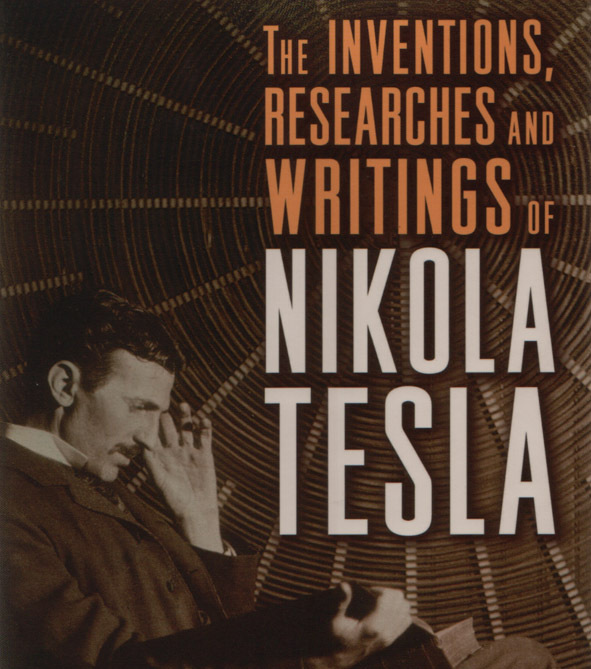 “The Inventions, Researches And Writings of Nikola Tesla”, written by Thomas Commerford Martin and originally published in 1894, is an outstanding compendium of Tesla’s methods and inventions during the most productive phase of his life. This technical book was compiled by a real friend, and admirer, of the “electrical genius”, or “Wizard of Electricity” – this is how Tesla was called during that period before 1893, when a disastrous fire destroyed almost every piece of original work Tesla had done until then. The Polyphase system; the Tesla coil; motors, dynamos, transformers, Tesla’s lighting system; Tesla’s lectures; you will find everything Thomas Commerford Martin, an Englishman, and publisher of ‘The Electrical Engineer’, a technical magazine, had put together. This book is still a classic for electrical engineers, and a goldmine for any reader eager to learn about the state of technology around 1900. If one really wants to study Tesla’s experimental work and his way of thinking, this book is the very best start.